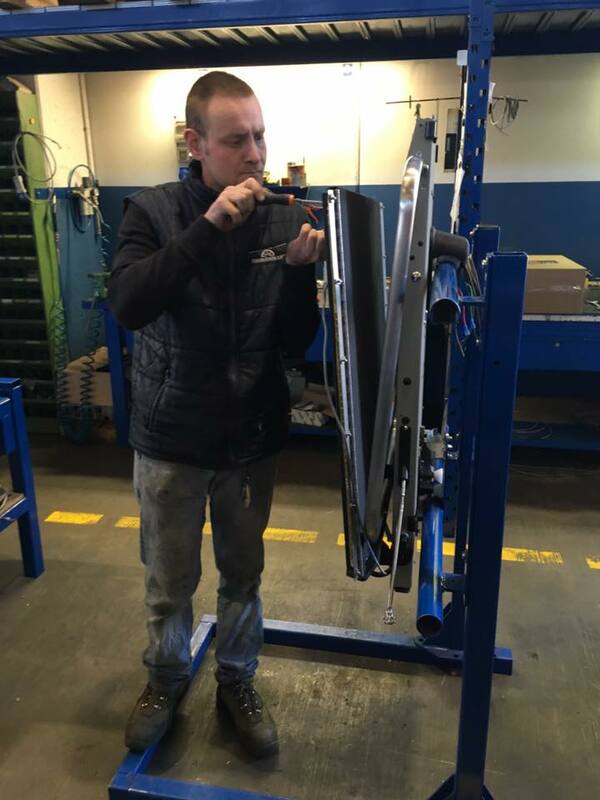 Our lifts are installed to the highest standard and we only stock products from manufacturers we trust, but every lift requires regular servicing to keep running safely and efficiently. Most repairs are carried out onsite and with minimal disruption to you. If you have any questions or would like to talk about a lift in your home or office please get in touch. Commercialising new products and processes and actually getting them to market is a vital part of the innovation journey. The options and opportunities are expanding as companies are looking for new ideas to exploit.